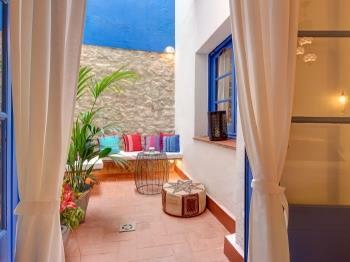 Do you need a break from the daily grind, soothe your emotions and renew your energy? 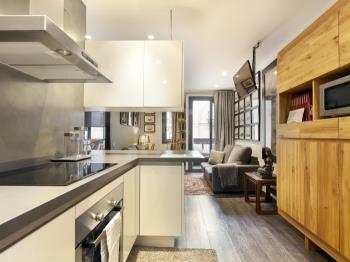 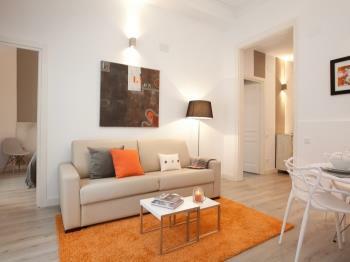 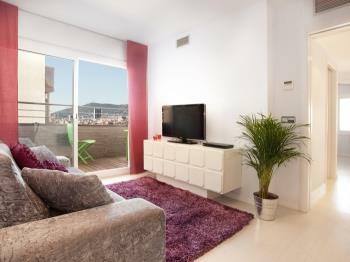 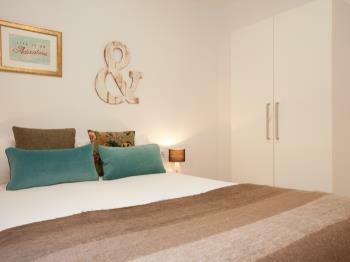 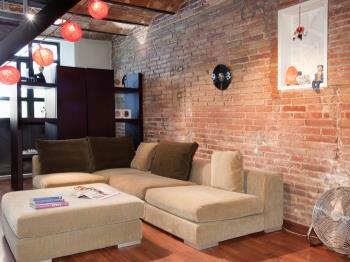 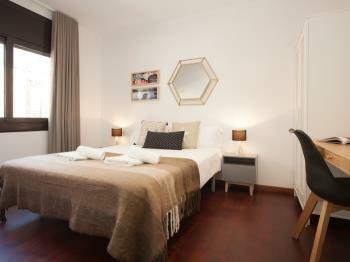 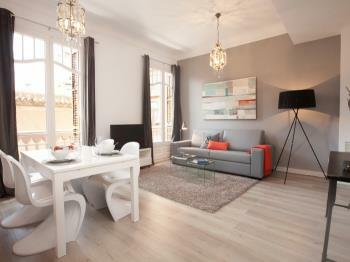 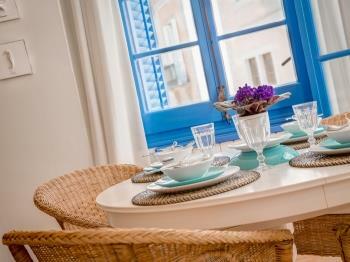 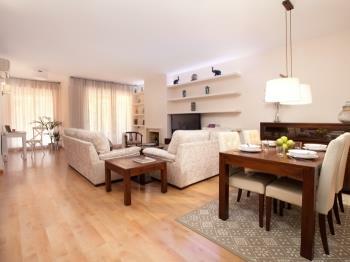 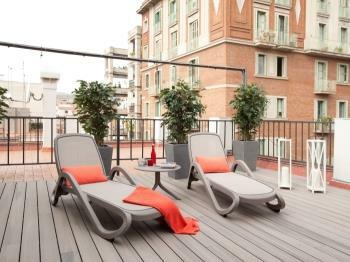 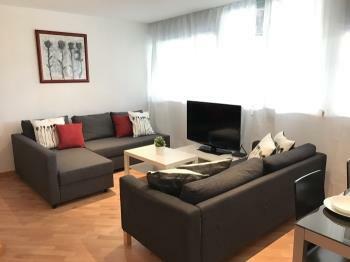 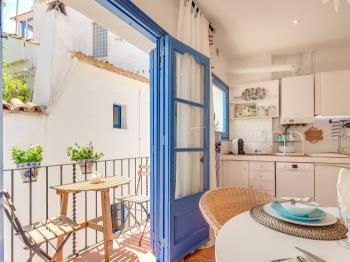 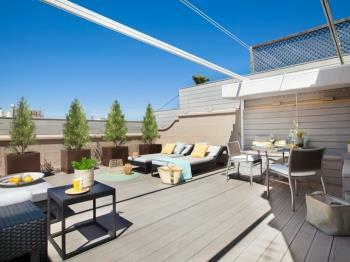 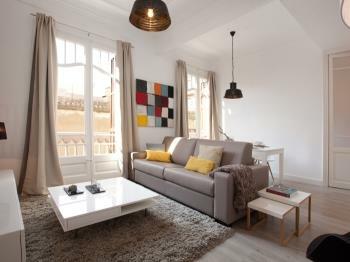 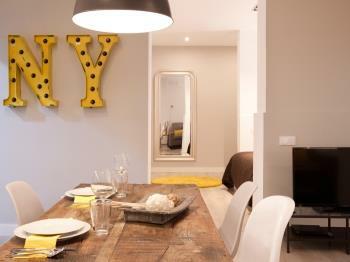 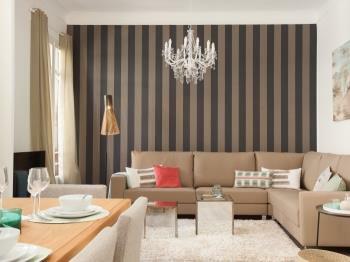 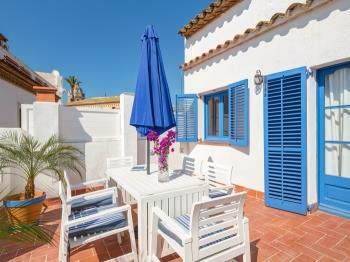 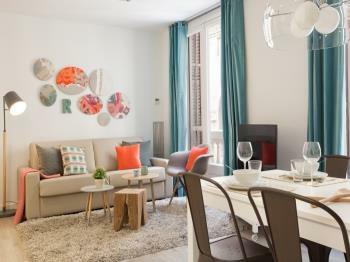 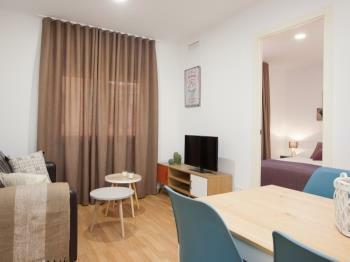 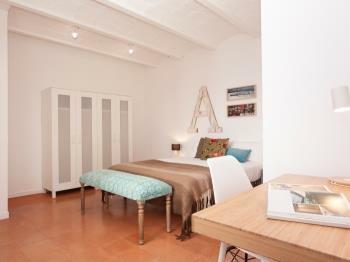 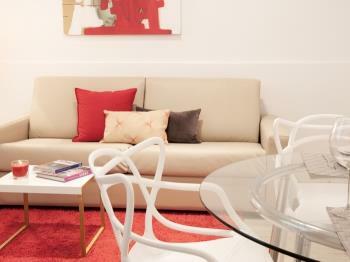 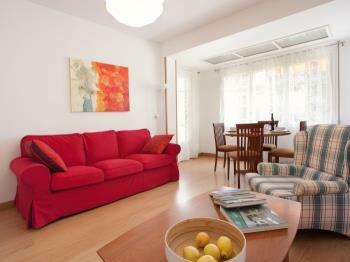 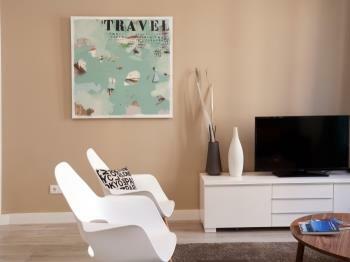 Fully equipped apartment in Sants. 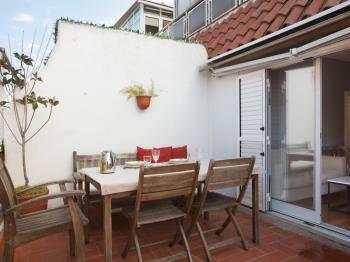 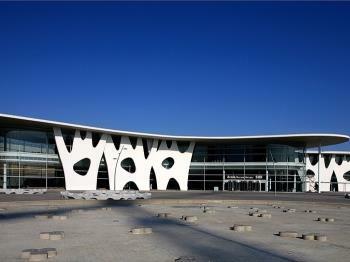 Close to the metro and train main station of Bracelona. 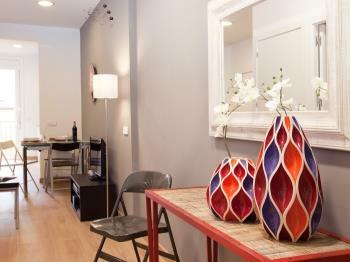 Located in a local nighborhood close to everything.